TDECU is your on-campus premier financial institution offering a full line of products and services to meet the needs of student, faculty, staff and university organizations. To test your browser setting click here. If you do not get a message box then check your settings. 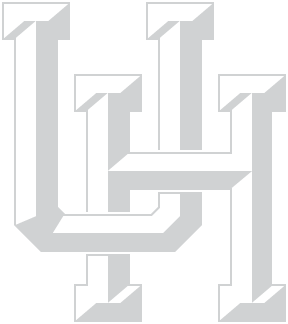 ©2019 University of Houston. All rights reserved. Report a problem with this page.